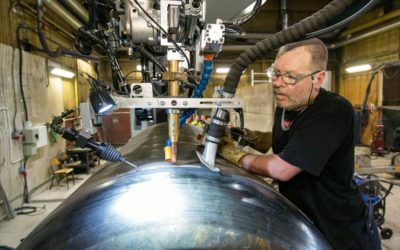 Competition in the manufacturing industry has become more and more intense. 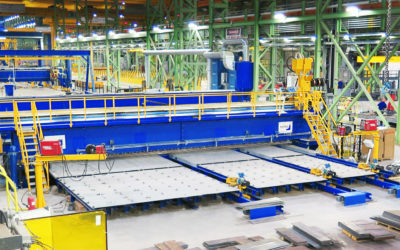 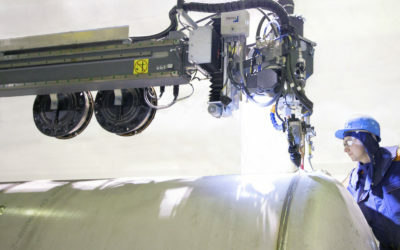 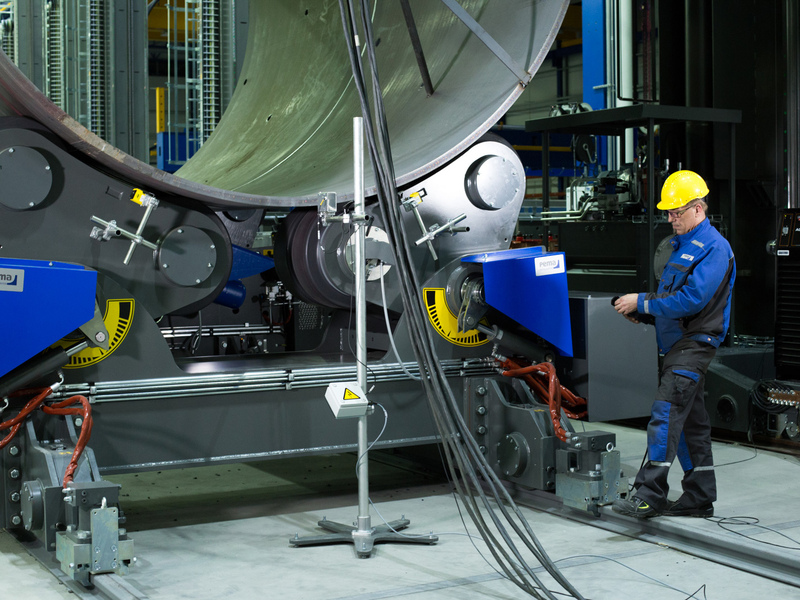 Investing in welding and production automation is the only way to maintain profitability. 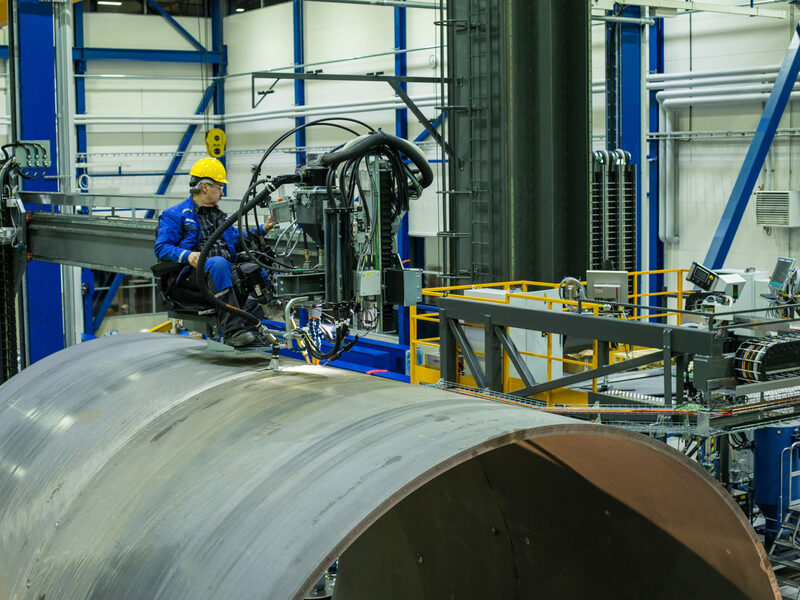 Innovative PEMA solutions provide you with more competitiveness, productivity and quality in onshore production thus enabling you to do more. 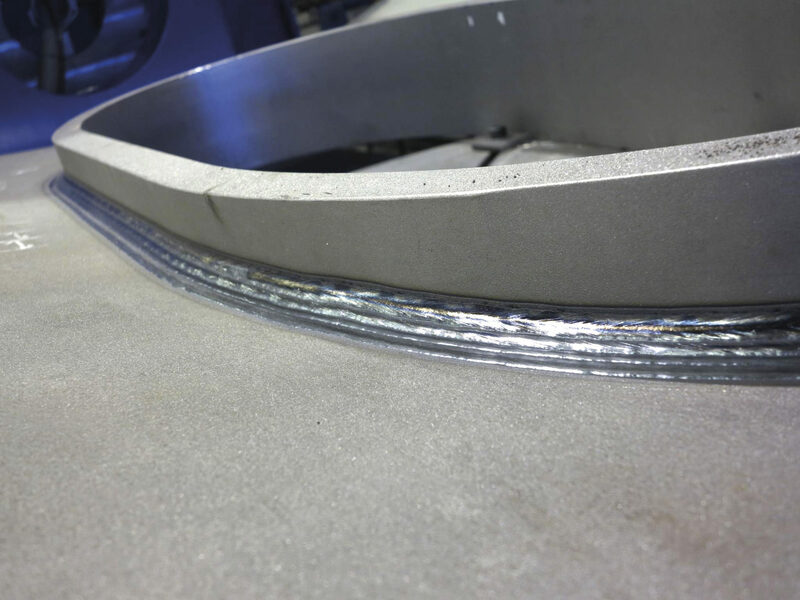 Cutting and welding of a door frame is a phase that significantly slows down the production. 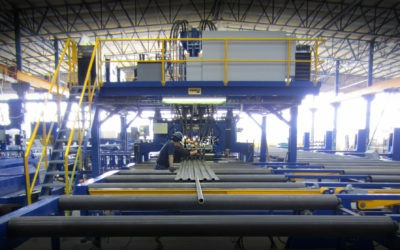 During quality control, the use of PEMA control rollerbeds is recommended to ensure easy and safe handling. 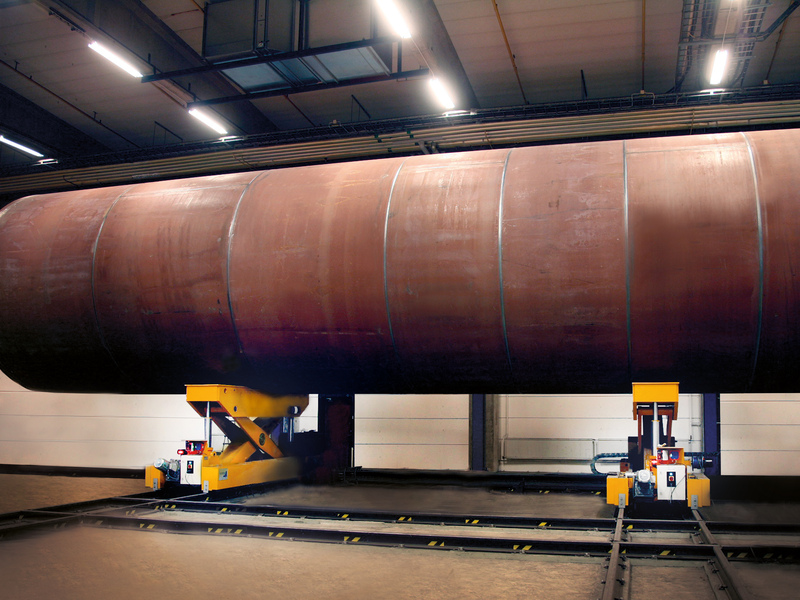 When PEMA Assembly station is integrated with modern PEMA C&B, the system is able to join and fully weld circular seams of an onshore tower.